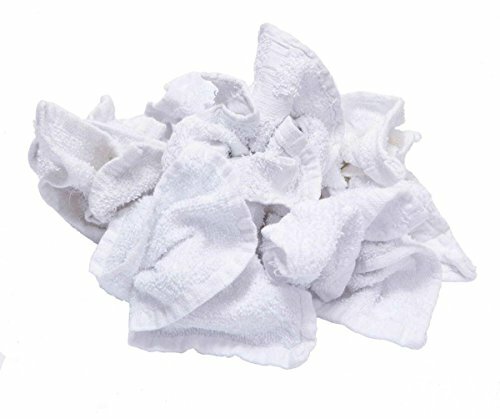 Our Pro-Clean Basics Terry cloth rags and towels are used extensively by users for general cleaning and soaking applications. These new white Terry cloth rags have great absorbency. While the sizes may be mixed, they are a great low cost alternative to brand white towels.